California home prices rose by 5.8 percent year over year in May and are projected to grow by 9.7 percent by next spring. U.S. rents rose by 3.1 percent on an annual basis in May, further eroding affordability. Although home values throughout most of the Bay Area are currently considered normal, most are projected to be overvalued by 2022. 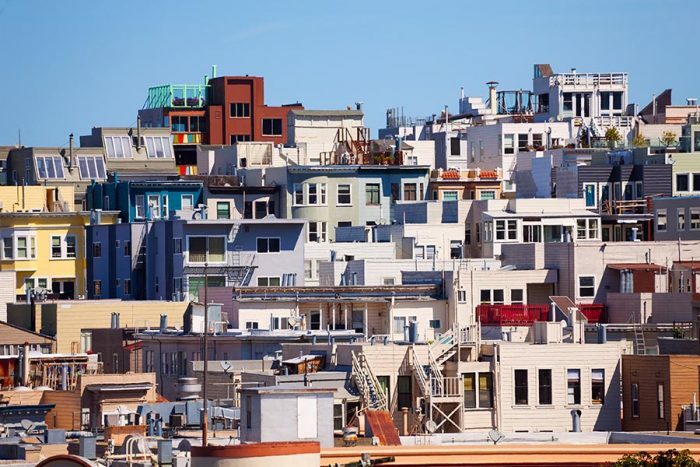 Golden State homes should appreciate at almost double the national rate by next spring, though price growth and increasing rental costs do not bode well for affordability. CoreLogic’s latest Home Price Insights report says that U.S. home prices rose by 6.6 percent from May 2016 to May 2017. 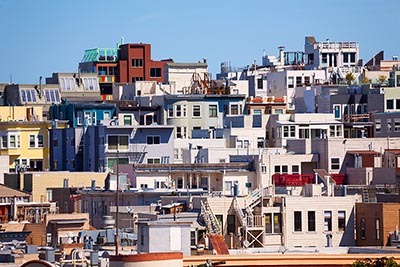 California home prices grew by 5.8 percent in that time period, while the San Francisco core-based statistical area saw 4.6 percent annual appreciation. Single-family rent inflation grew by 3.1 percent year over year in May, a reflection of constrained housing inventory and yet another obstacle for those hoping to enter the housing market while mortgage rates remain historically low. Housing affordability is already a national problem, dropping to a near nine-year low in the second quarter, according to a recent report from ATTOM Data Solutions. That analysis said that home prices grew faster than wages on an annual basis in 87 percent of U.S. housing markets, including most of the Bay Area. California’s affordability problem is unlikely to improve in the coming year if CoreLogic’s forecast is accurate. The HPI calls for 9.7 percent home price appreciation through May 2018, compared with 5.3 percent appreciation nationwide. Although the Bay Area has some of the nation’s priciest homes, most parts of the region are still considered to be valued normally. CoreLogic says that the San Francisco, Oakland, San Jose, Napa, and Vallejo CBSAs had normal home values as of May. San Rafael is currently considered undervalued, while Santa Rosa is overvalued. Looking ahead, CoreLogic expects that homes in the San Jose, Oakland, Napa, Vallejo, and Santa Rosa CBSAs will be overvalued by May 2022. Home values in San Francisco and San Rafael are projected to remain normal over the next five years.